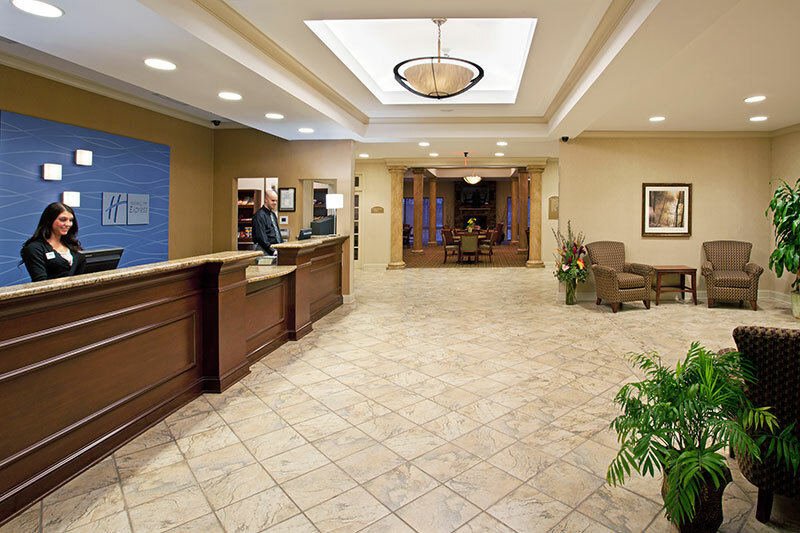 Our hotel in Webster, NY offers an ideal location, just 12 miles from downtown Rochester and close to Rochester International Airport (ROC). 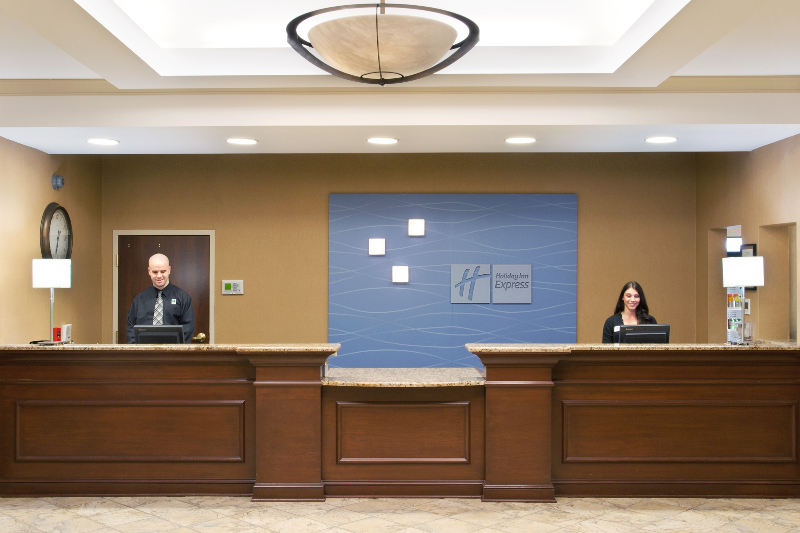 By April 2019, we will have completed a full, multi-million dollar renovation of the hotel; bright, modern, and indisputably gorgeous! 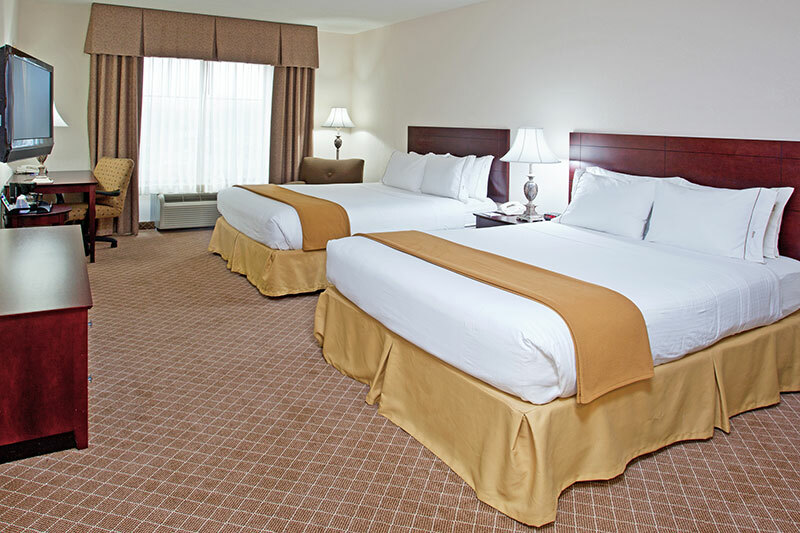 Families will enjoy a stay at our hotel in Webster, NY because it provides quick access to area attractions such as the Eastman House, Strong National Museum of Play and Memorial Art Gallery. 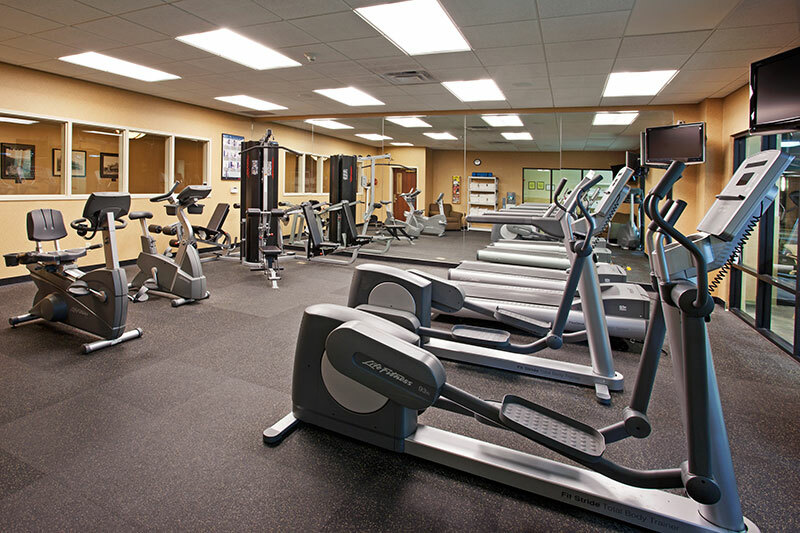 North Ponds Park, located behind our Webster hotel, offers walking trails with fitness stations. 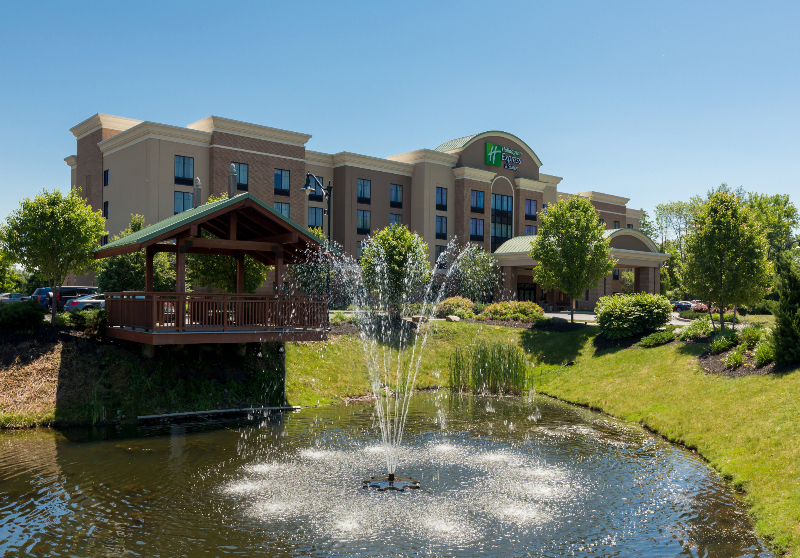 There are also several shopping spots nearby including Eastview Mall, Marketplace Mall and the Webster Towne Center with many specialty shops, situated just a mile from our hotel in Webster. 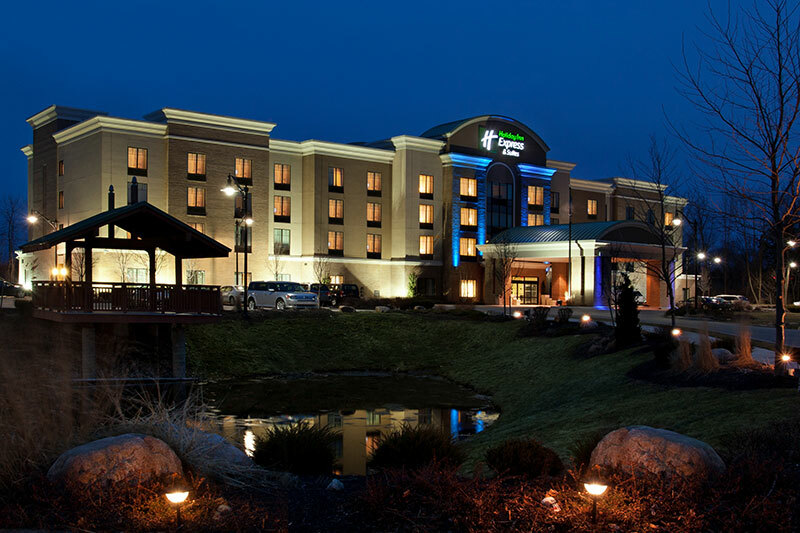 We also offer a great location near area businesses including Wegmans, Delphi, ITT, Valeo, GE, Eastman Kodak, Ginna Nuclear Power Plant and Harris Corps. 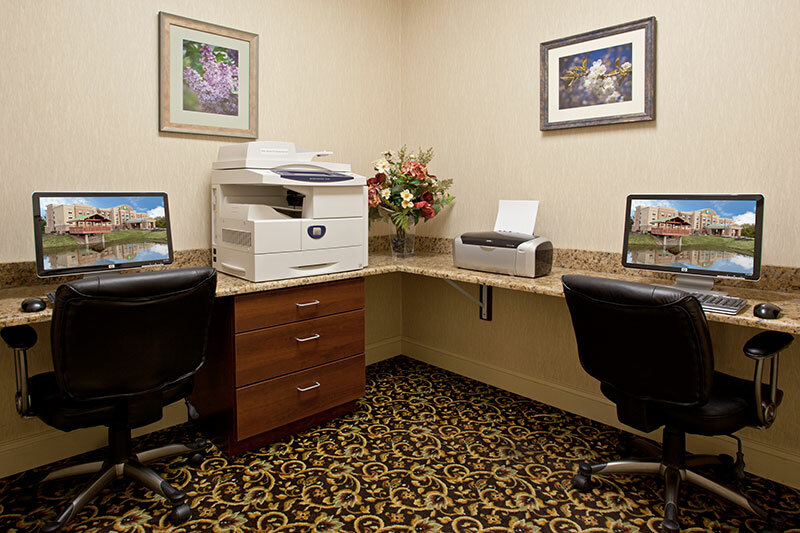 In addition, both Xerox and Paychex are just a few miles from our hotel near Rochester. 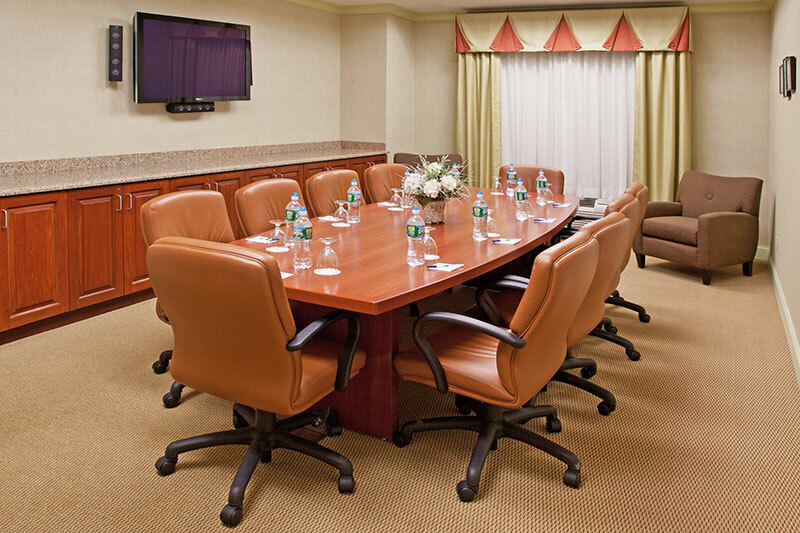 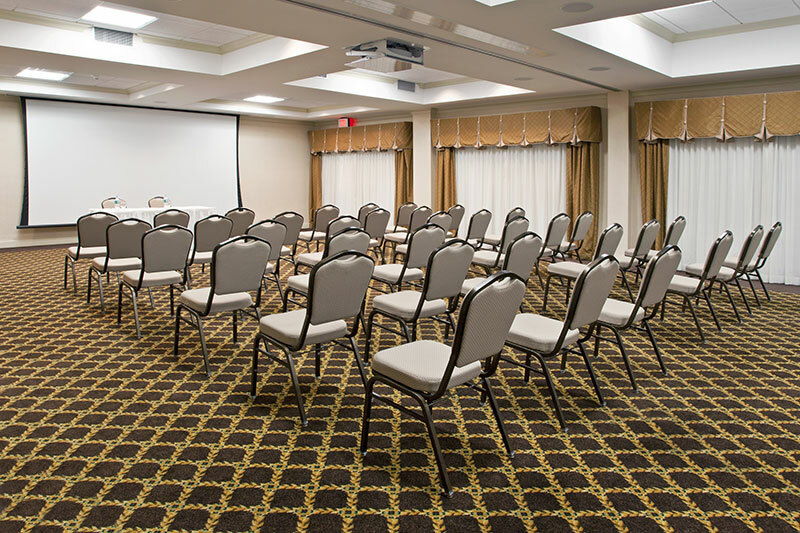 Business travelers will be pleased with our Webster hotel's facilities, including three large meeting rooms, catering and a business center with copy, fax and print services. 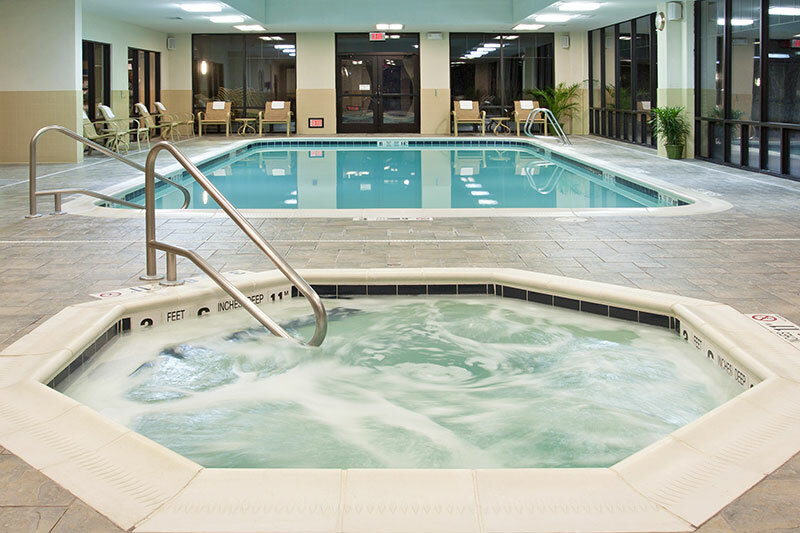 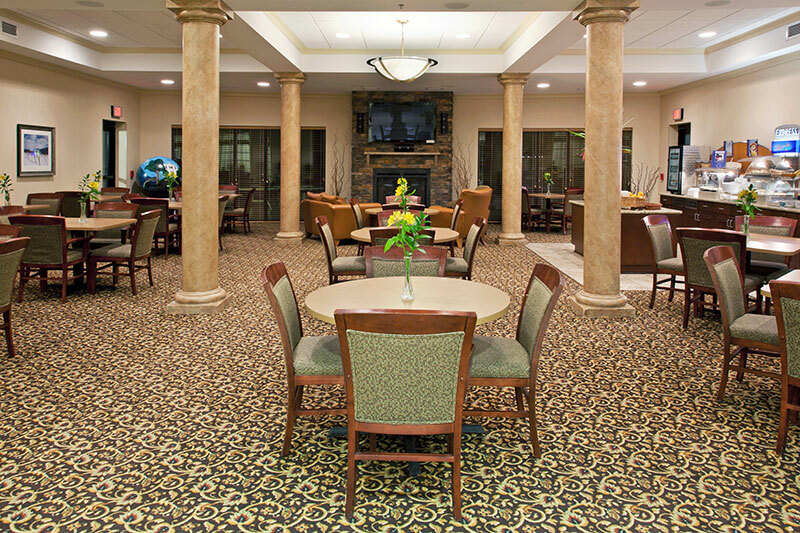 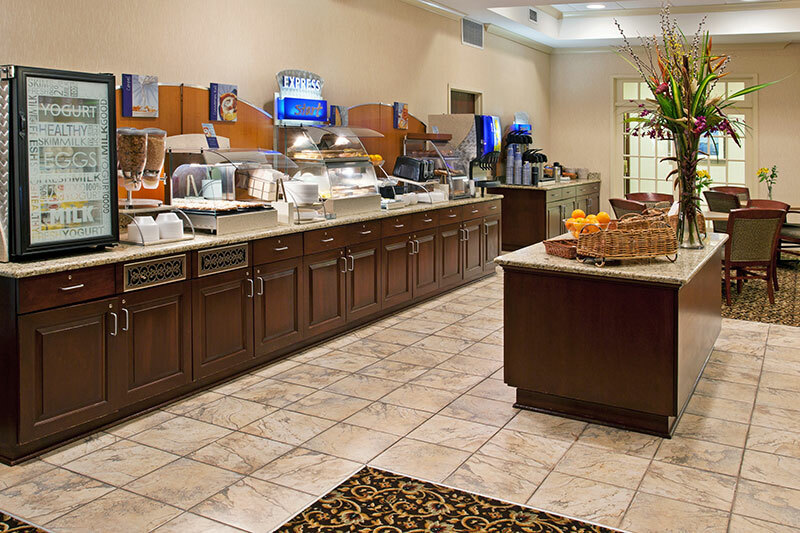 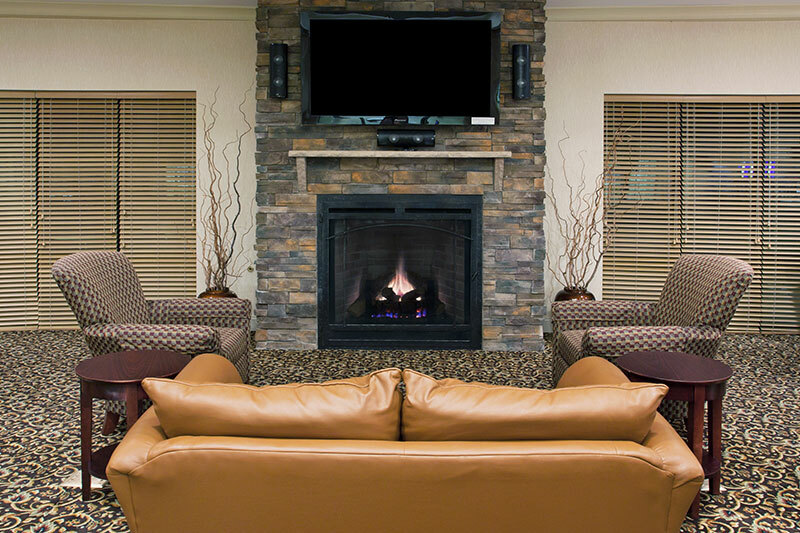 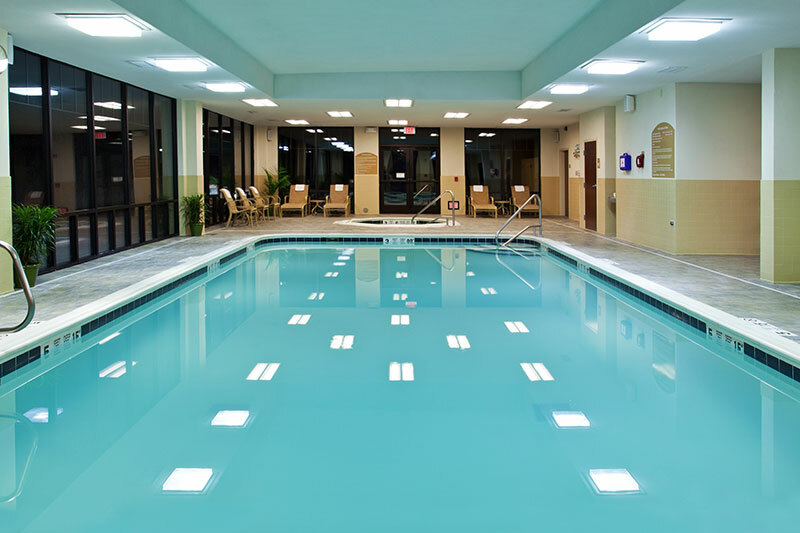 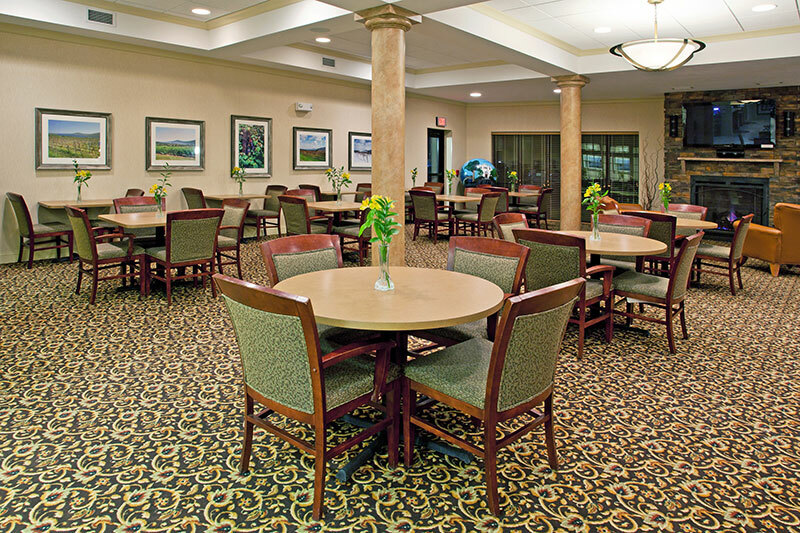 During your stay at our Webster, NY hotel, take advantage of amenities that include a heated, indoor pool, relaxing whirlpool spa, state-of-the-art fitness center, 24-hour convenience store and the Express Start hot breakfast bar. 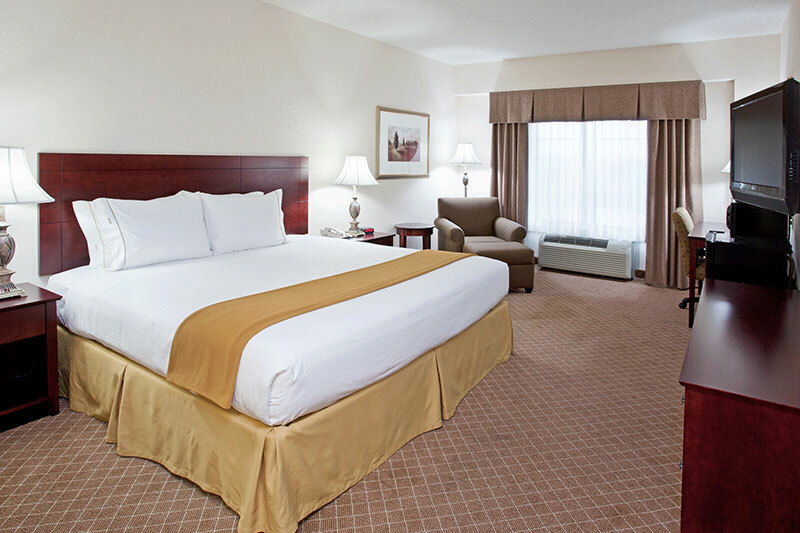 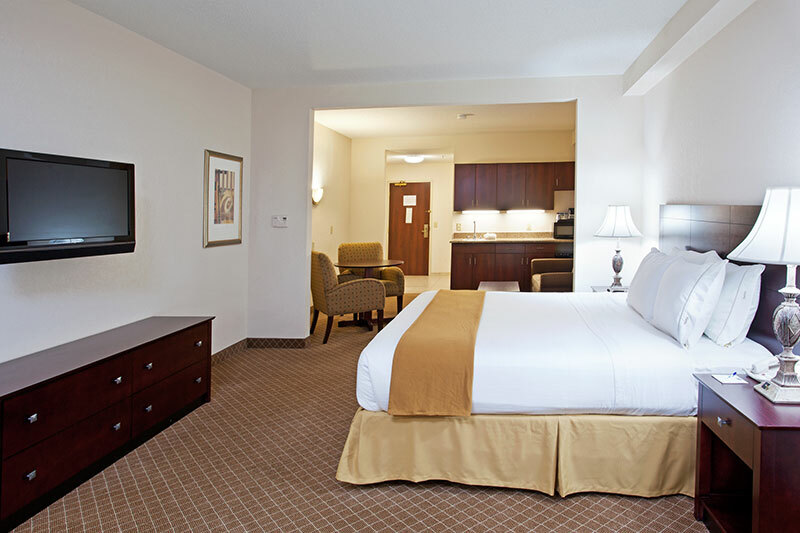 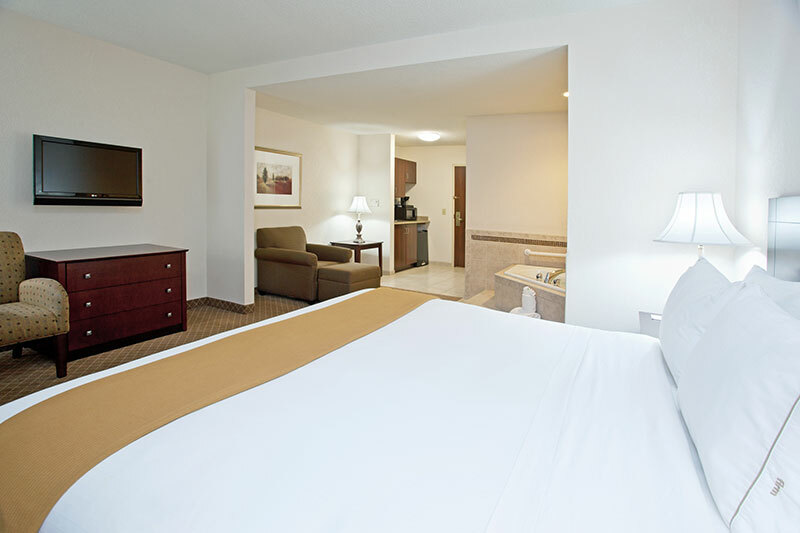 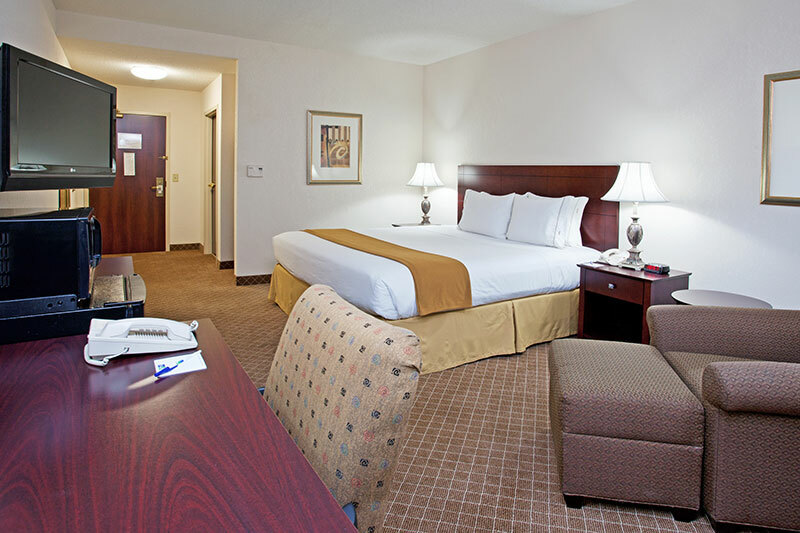 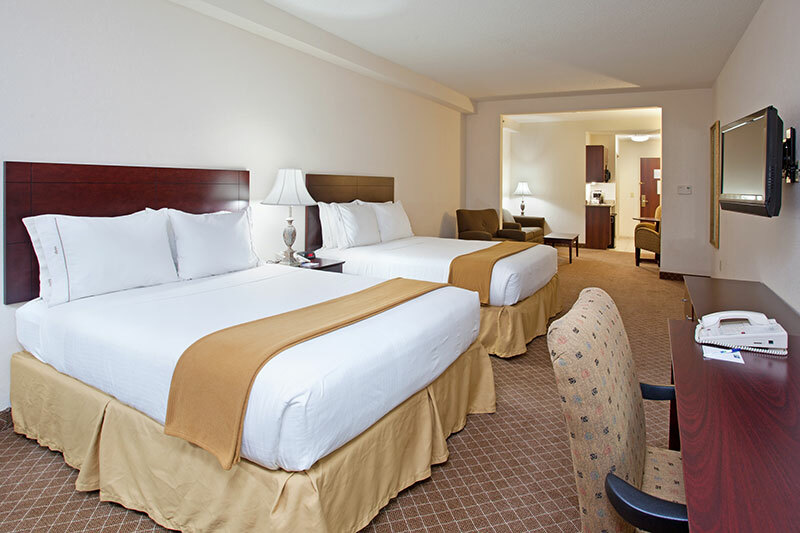 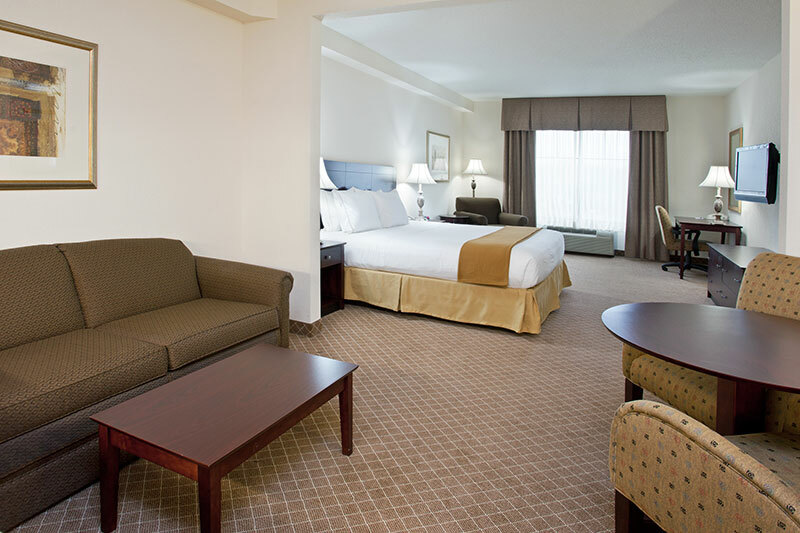 Book your Webster hotel room reservations for the Holiday Inn Express Webster.